Why is our tool the best exam builder on the market? Well, we are Easy LMS, so the name says it all 😊 Creating an exam with our software is an intuitive, seamless experience. Why? 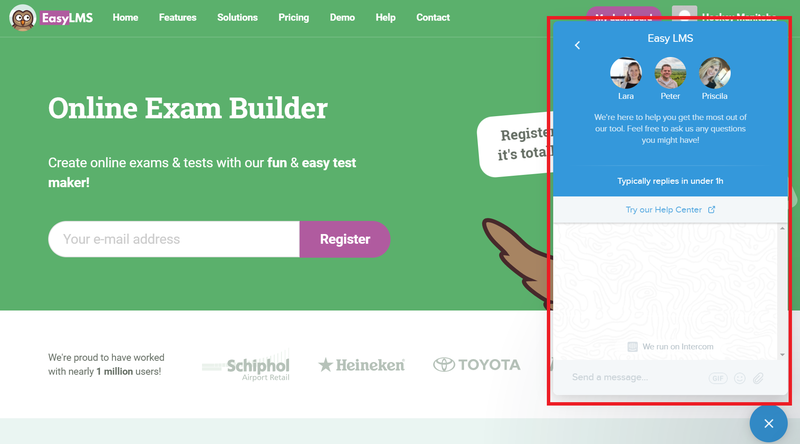 Our easy test maker is cloud-based, which means you don’t have to download anything to your computer, and it doesn’t have to be a special, expensive computer. A laptop or even a mobile device connected to the Internet will do the trick. Nope, there’s no need to be a techie to start creating awesome courses and exams. 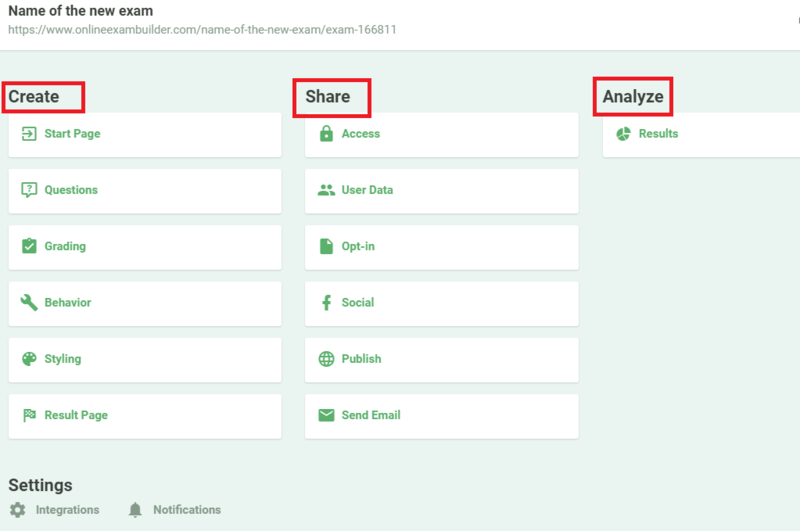 Our developers do all the hard work behind-the-scenes so you can create your exam with simple steps, with a very intuitive, user friendly (and beautiful) interface. Even creating and issuing certificates for those who pass your exams is much easier with our tool. Our exam builder is already awesome, but we also know it’s a work in progress. Which means, we are always adding new features to make the user experience even better! And, if you have some ideas, feel free to share them with us! Also, we send regular messages on how to use each section of our tool, new features and everything else you need to know about our product. As you could see, there are many advantages to using our tool. So, join the club and start using our easy test maker now! You can do a 7-day free trial of any of these plans with us, if you want to see for yourself how this amazing test maker works.